In December 2016, Anne and Darren Yearsley purchased an empty church on Neubert Avenue in Flint. “We were looking at churches for a friend, and when we saw this one, we saw its potential and took a leap,” Anne explains. 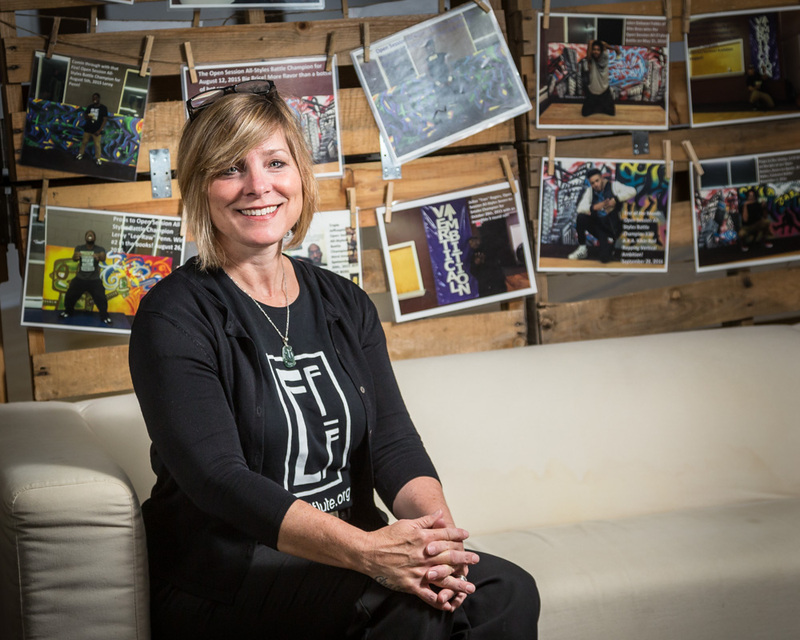 Originally from St. Louis, Missouri, Anne has lived in Michigan for the past ten years, and was executive director at a senior living center in Novi. It was there that she first experienced the struggle that the caregivers at the center dealt with, working for $10 an hour. “They were the working poor, and I realized how the stress of just surviving makes it hard for people to move forward, and out of their situation.” Another experience getting to know a homeless musician in Nashville opened the couple’s eyes to not only the battle out of poverty, but also the unifying power of music. 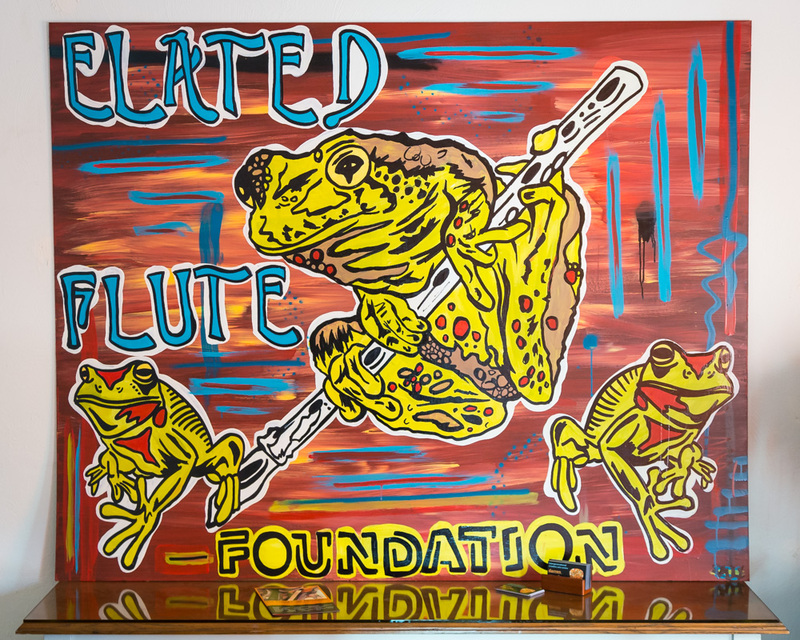 According to the Yearsleys, they founded The Elated Flute Foundation, “based on unity through art and music,” with the hope of serving as a location to support and uplift the community. They’ve been working to renovate the church to create a useful resource for their neighbors. 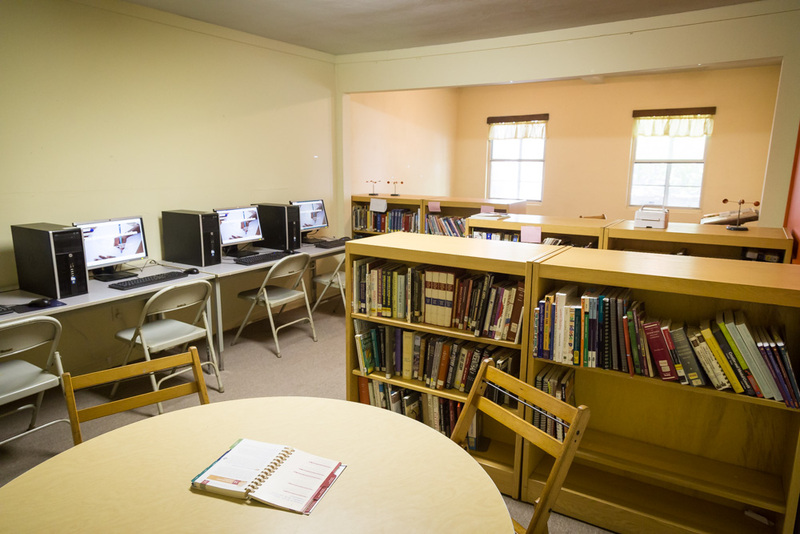 Currently, there is a media room with books and computers, “for resume writing, learning to work with Word and Excel programs, which we are forming classes for,” Anne says. 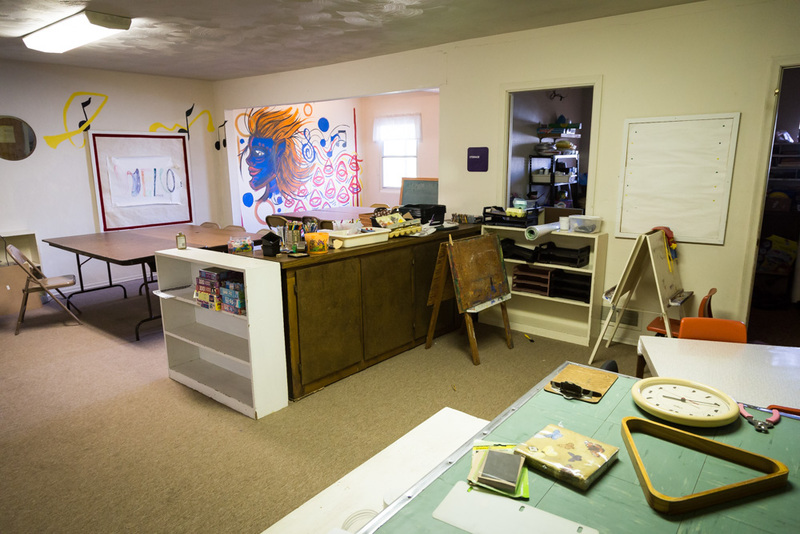 There are also rooms for art, and a youth library is still being set up. “We’re looking for people who want to volunteer their time and read to kids,” she explains. 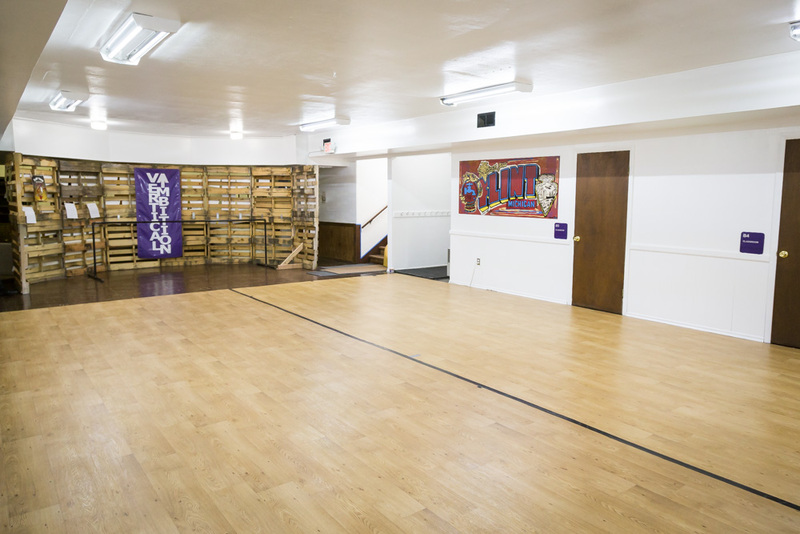 The building’s lower level was renovated to serve as studio space for dance and wellness, and is now occupied by a dance studio, FLIcity. 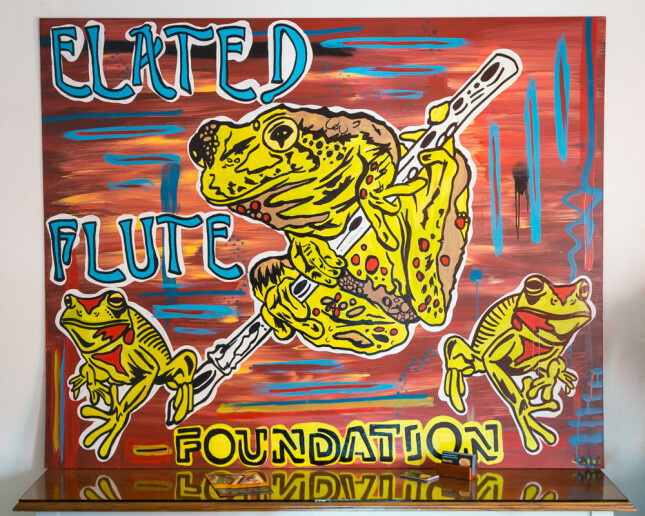 Elated Flute hosts lessons for drums, piano, voice and guitar. “Our goal is to invest in young kids, give them positive activities, give them art and music and a dream of what they can do,” Anne says. 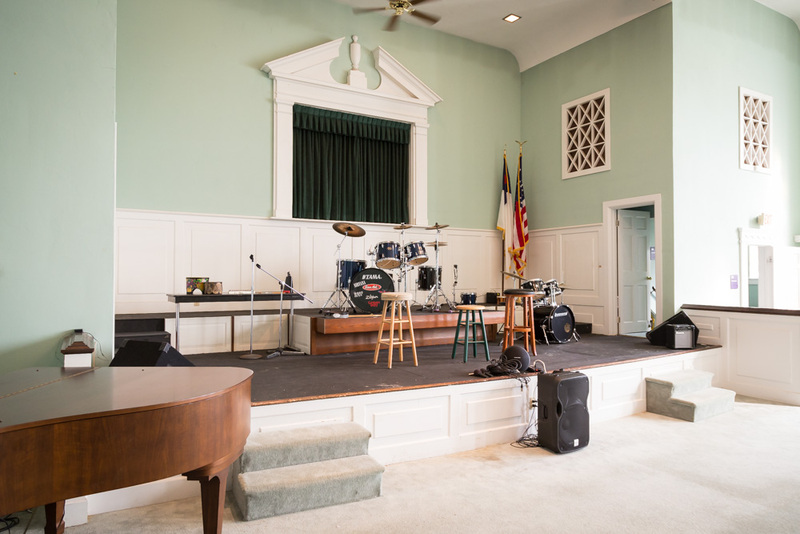 Another current project will transform the church’s congregation area into a music and art performance space. “It’s a huge space and when you are in here at night, with the lights on the stage and the stained-glass windows, it is really cool,” Anne shares. They are also expanding the stage to make more room for dance performances. The Yearsleys have been working to get to know their neighbors and adjusting The Elated Flute’s goals in response to the needs of the neighborhood. “In our time here, we have seen a huge need for transportation,” Anne says. “Most of our neighbors don’t have cars, so we’re working on a bike lab to teach kids how to work on bikes.” Many bikes have been donated, which the Yearsleys will offer to community members who need them.